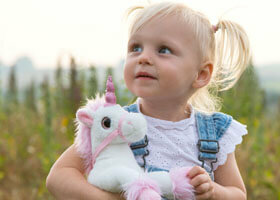 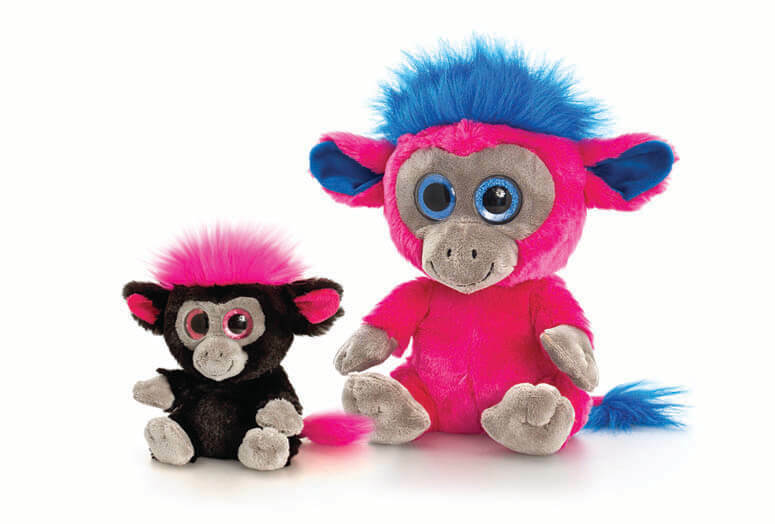 From a galaxy not too far away, we have the pleasure of introducing you to the Moonlings. 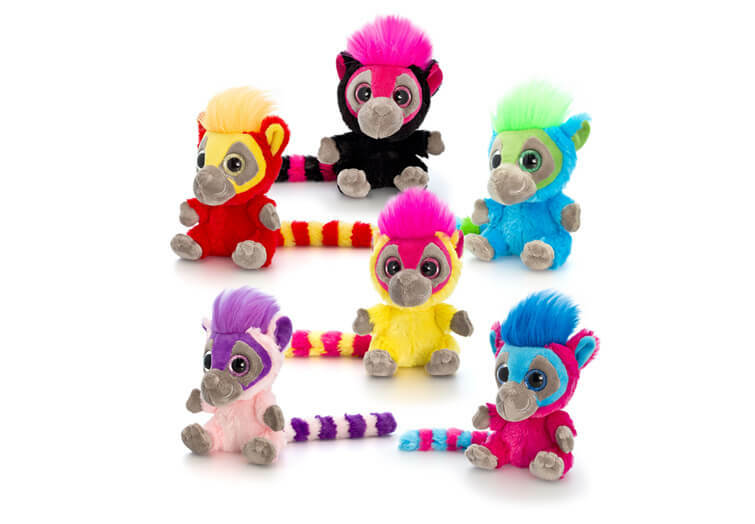 A collection of bright coloured big haired crazy space creatures, the first animals to reach us on earth are Moonling Monkey & Moonling Lemur. 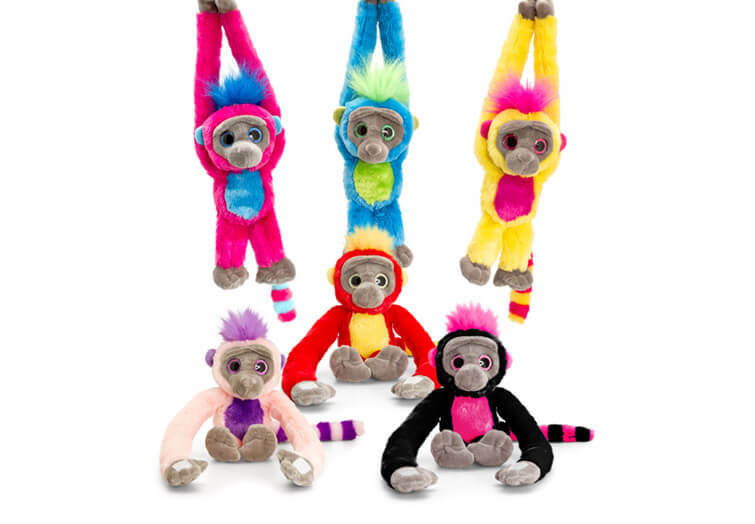 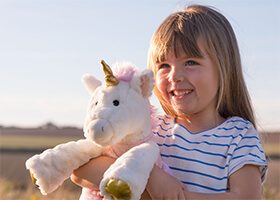 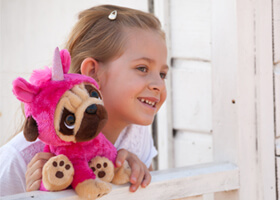 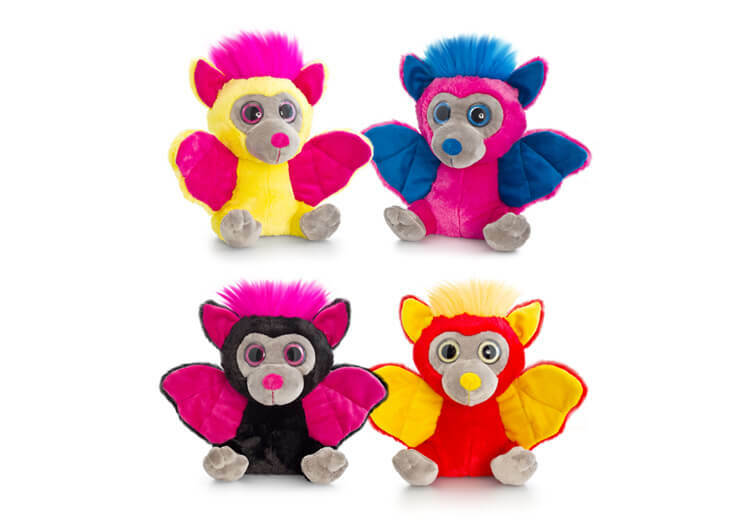 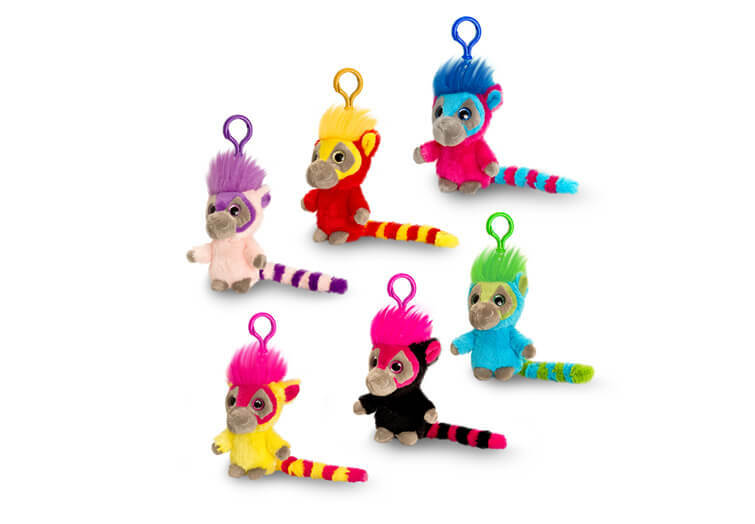 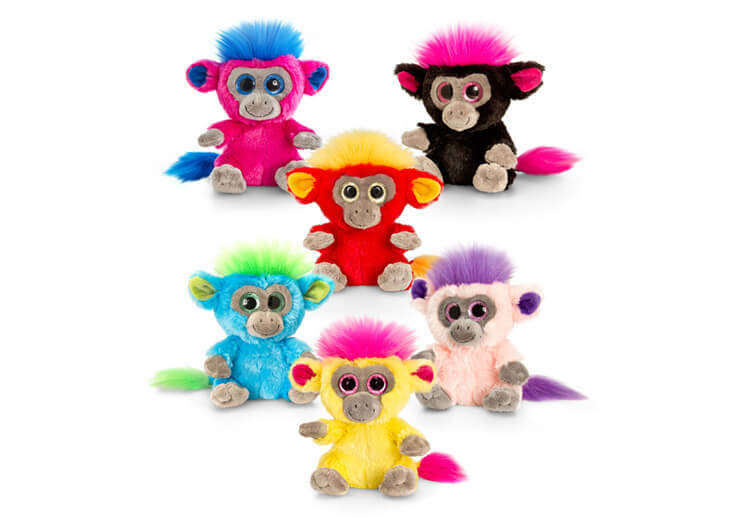 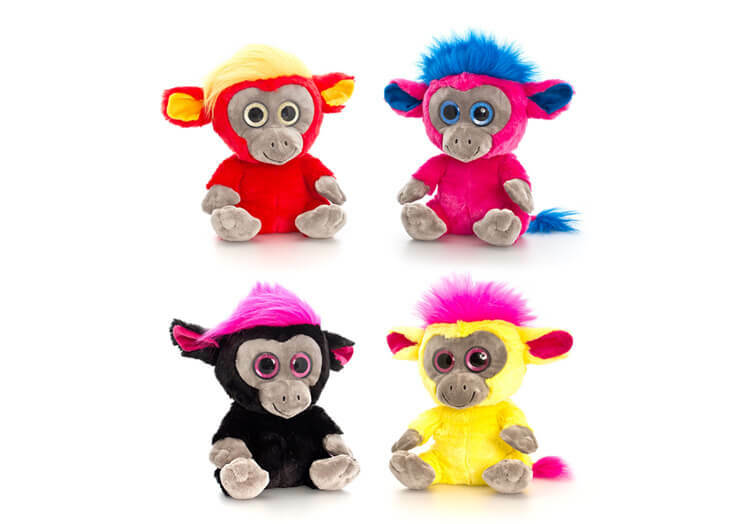 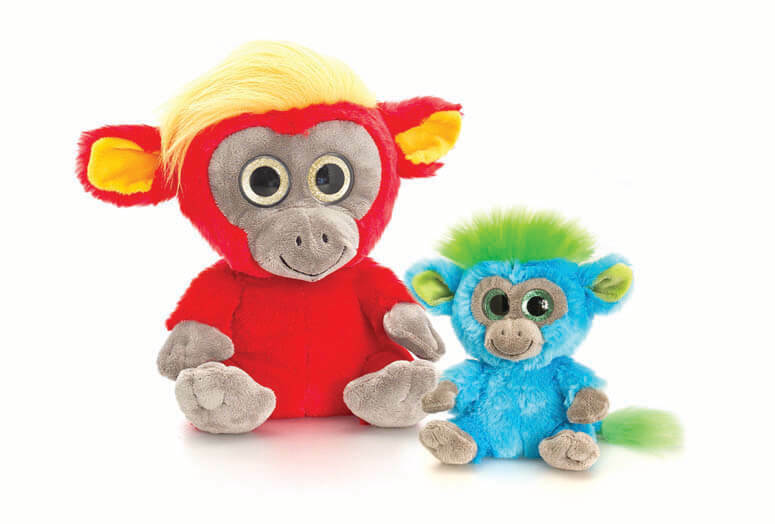 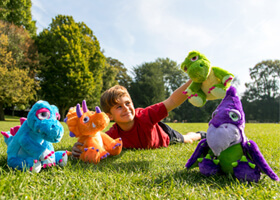 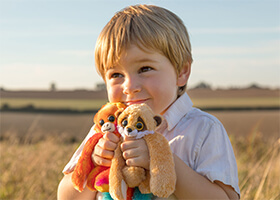 New for 2015 are the Moonling Long Monkeys, crazy and fun!